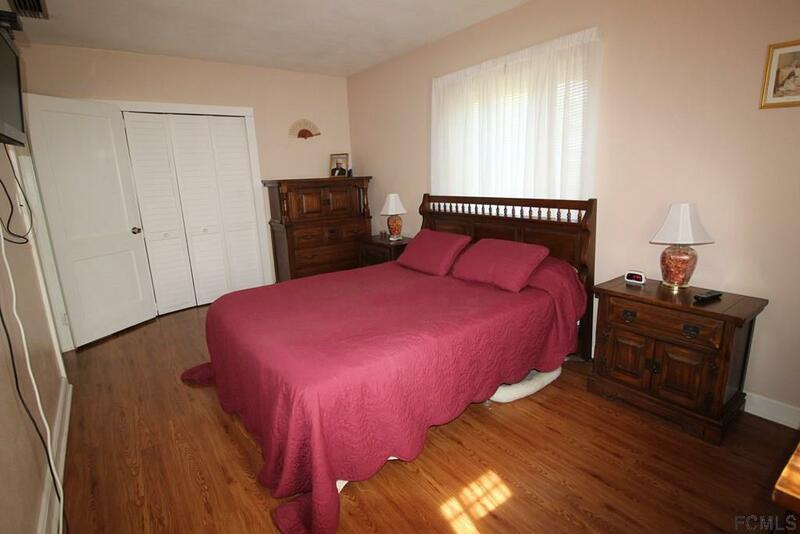 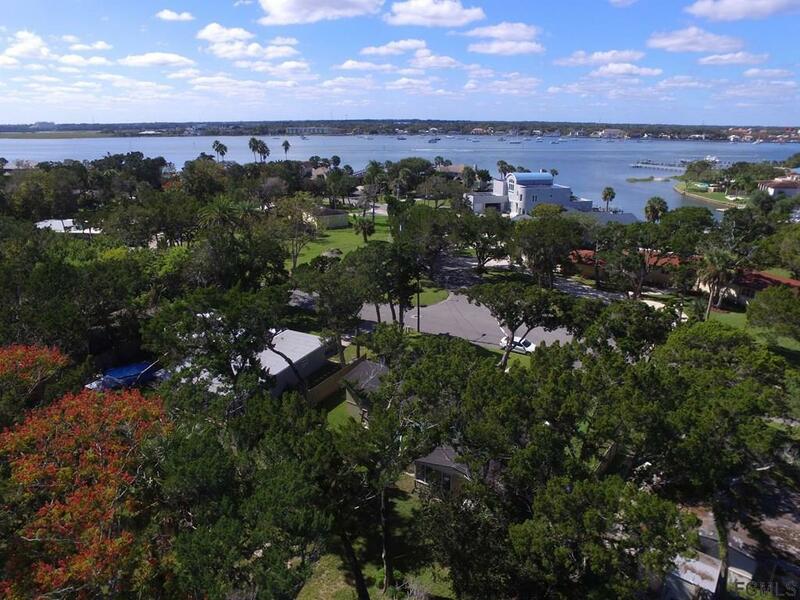 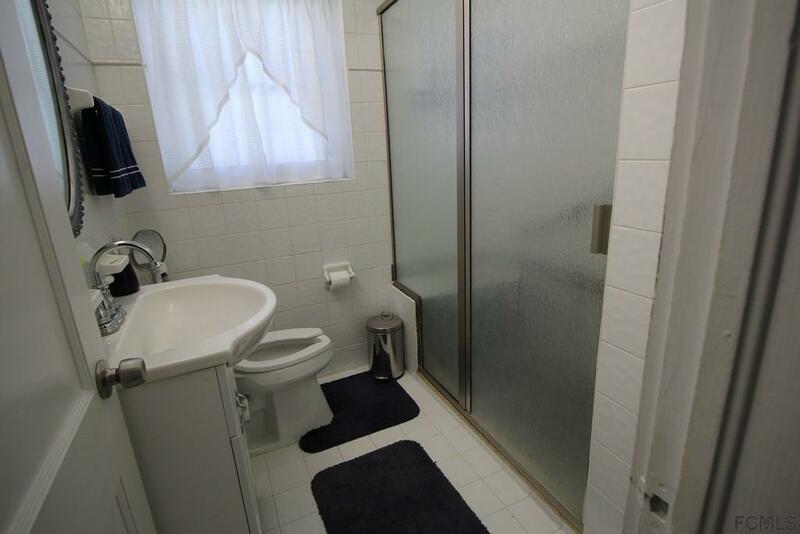 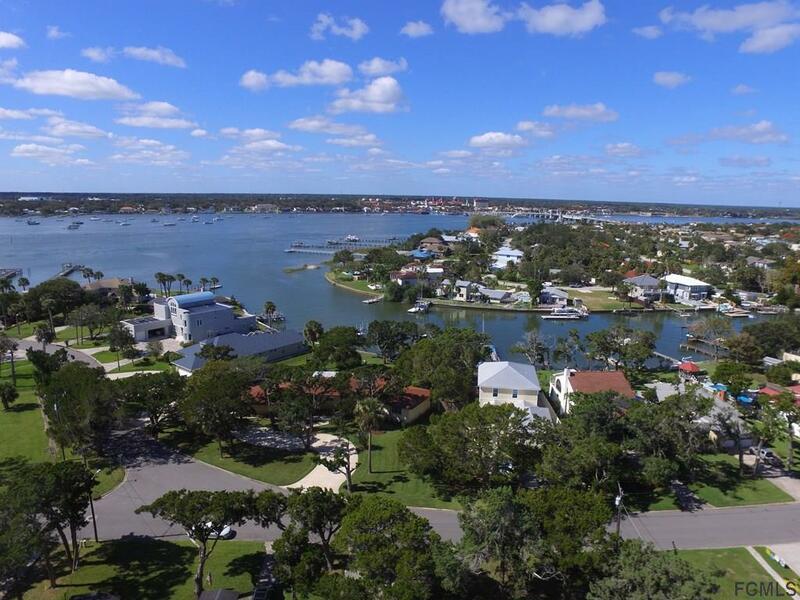 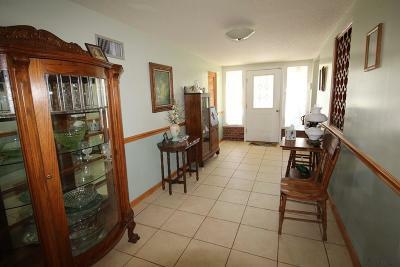 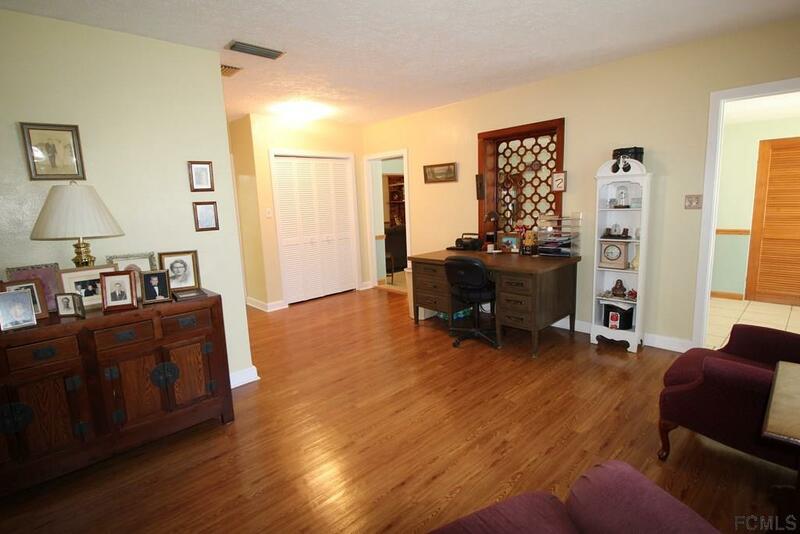 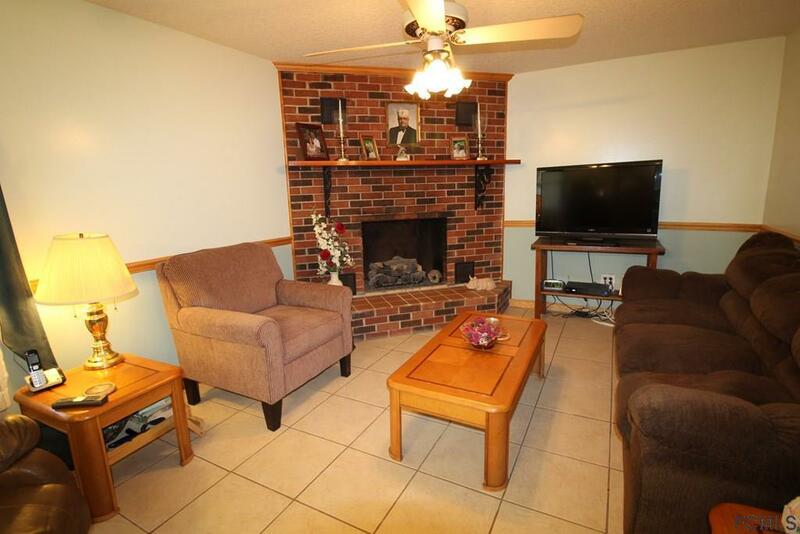 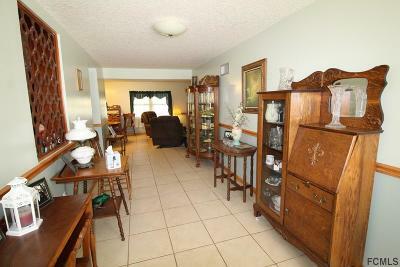 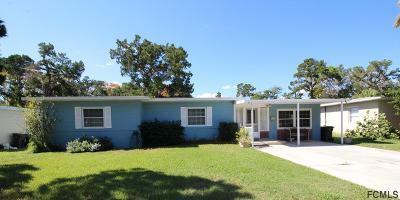 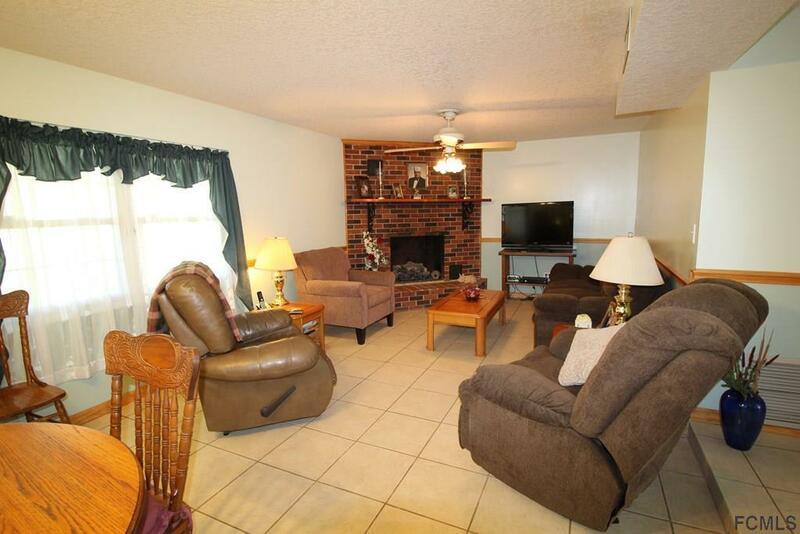 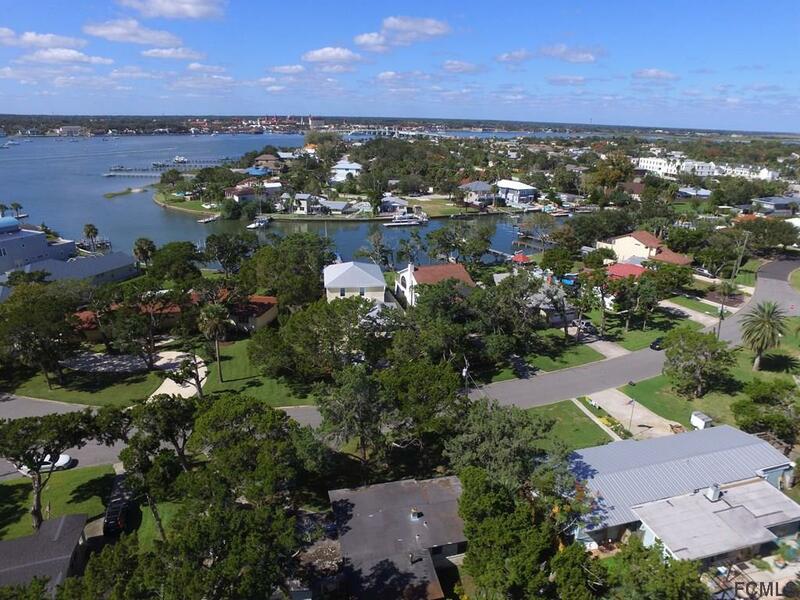 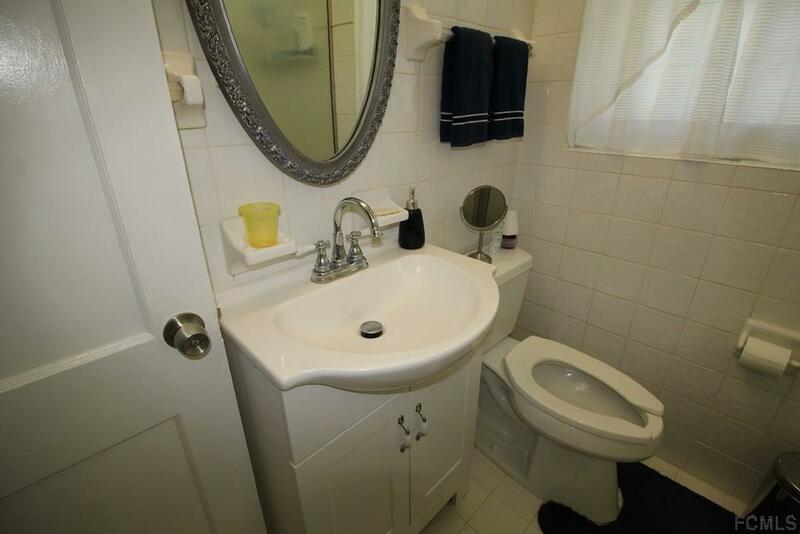 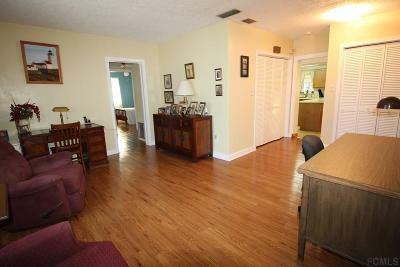 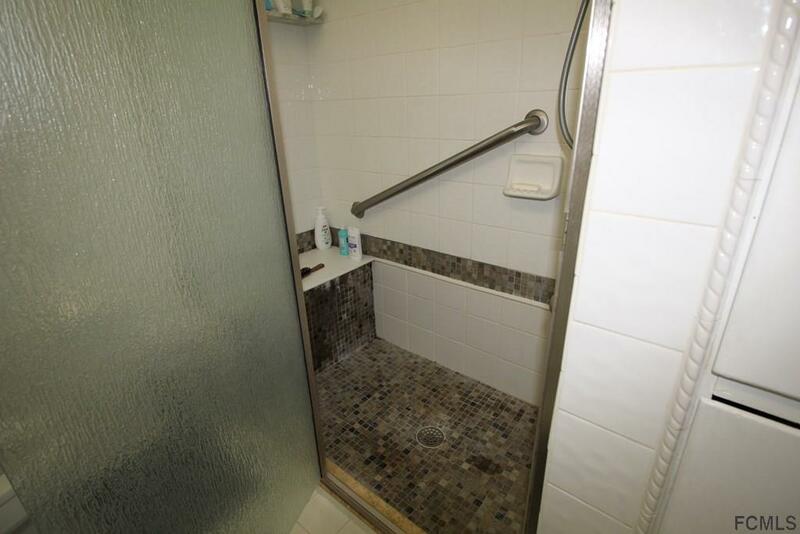 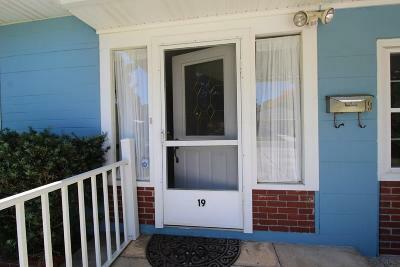 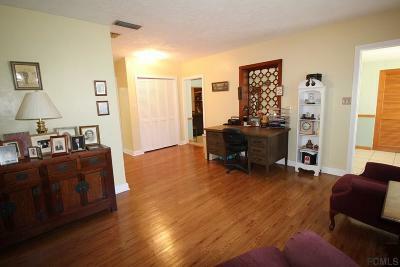 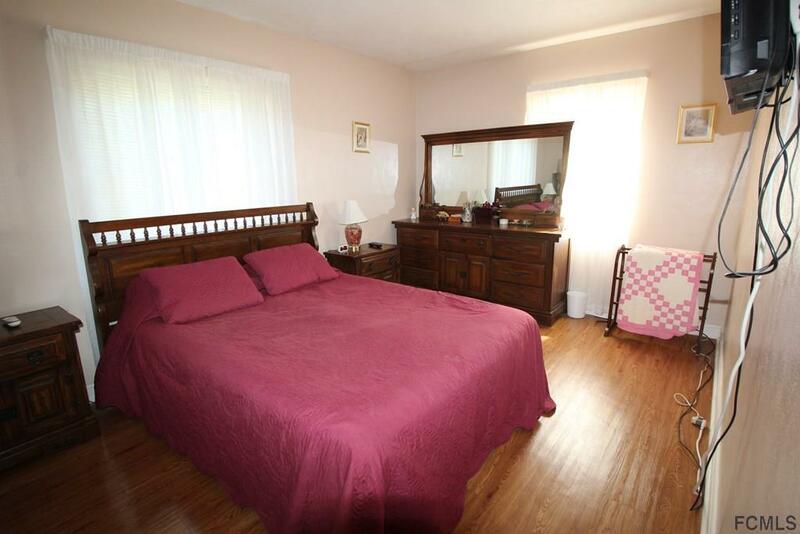 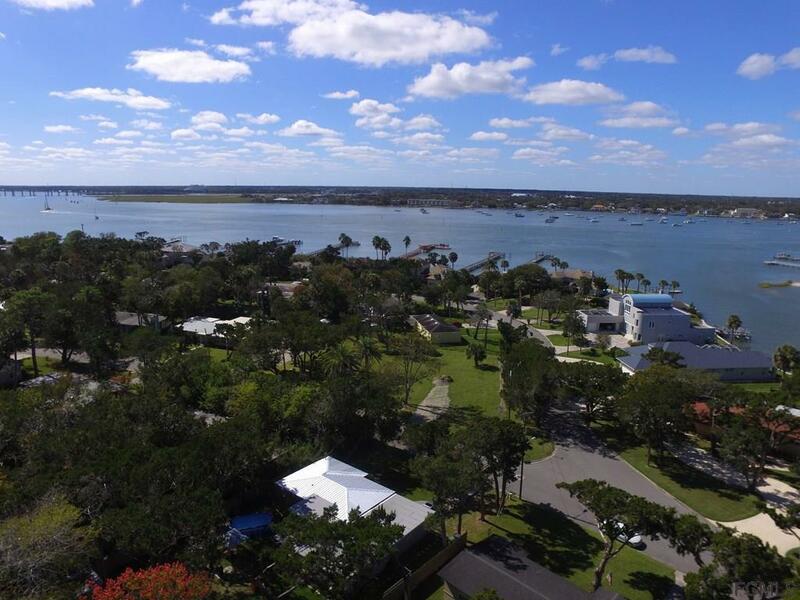 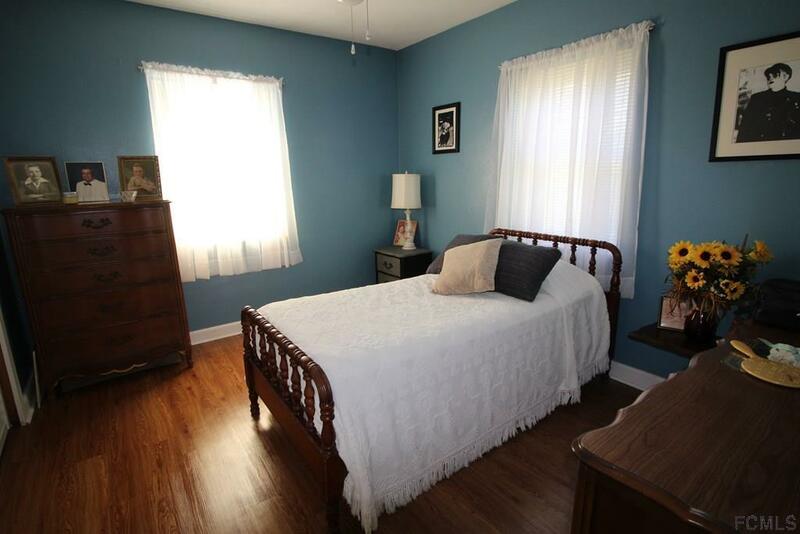 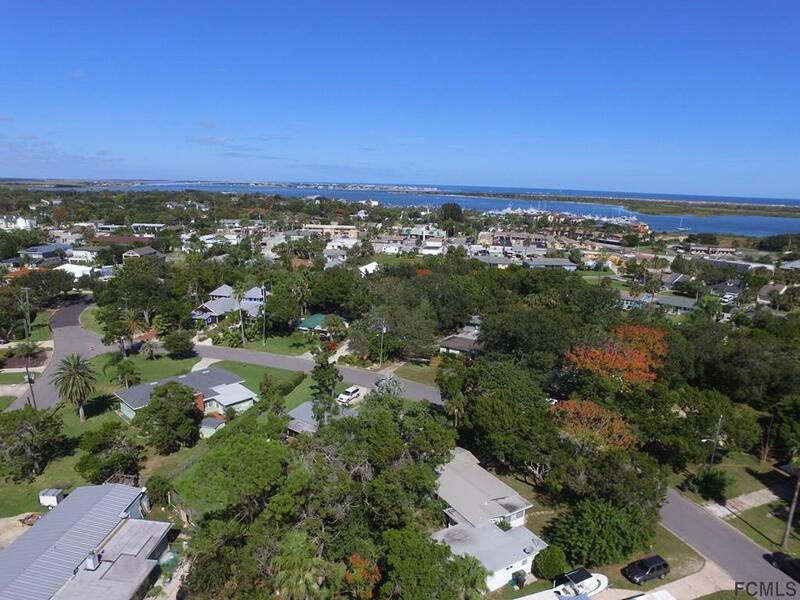 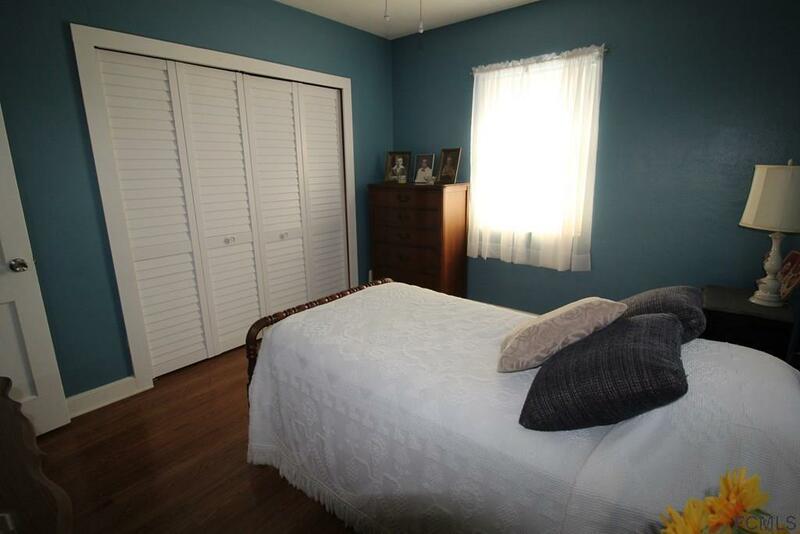 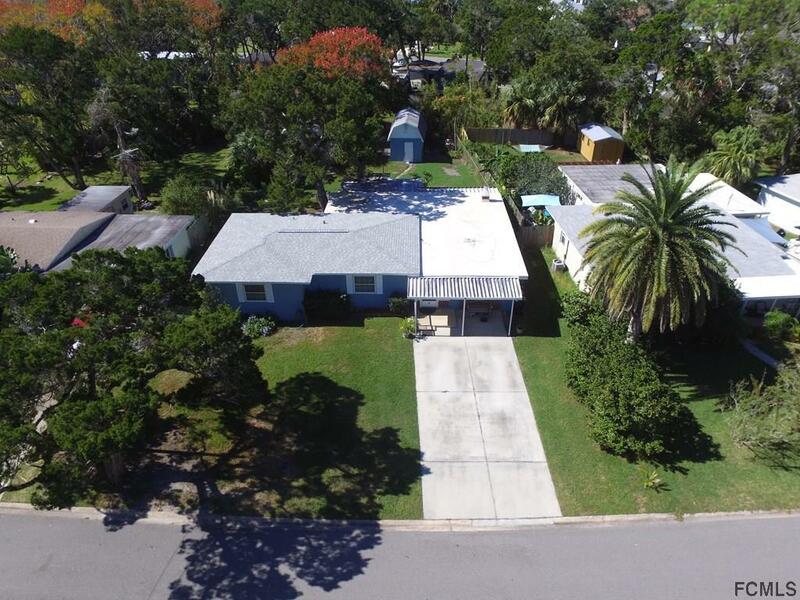 Great Location in Davis Shores! 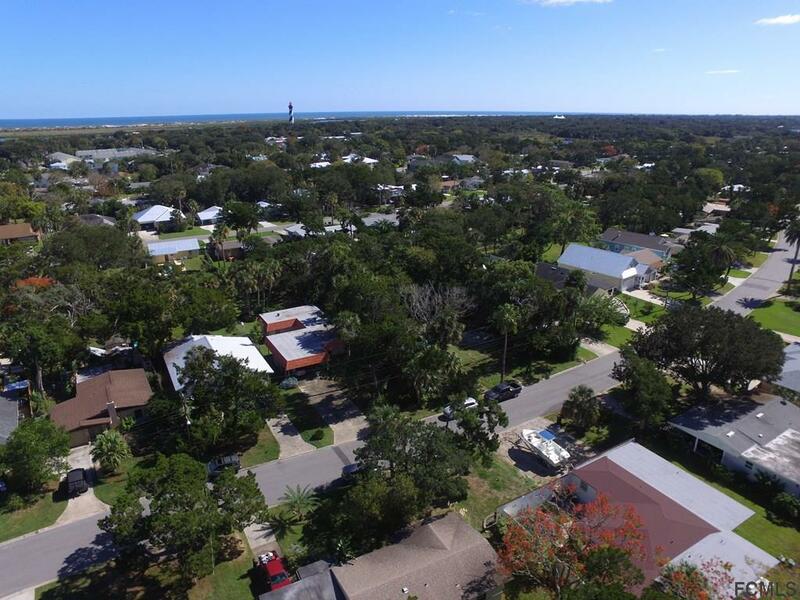 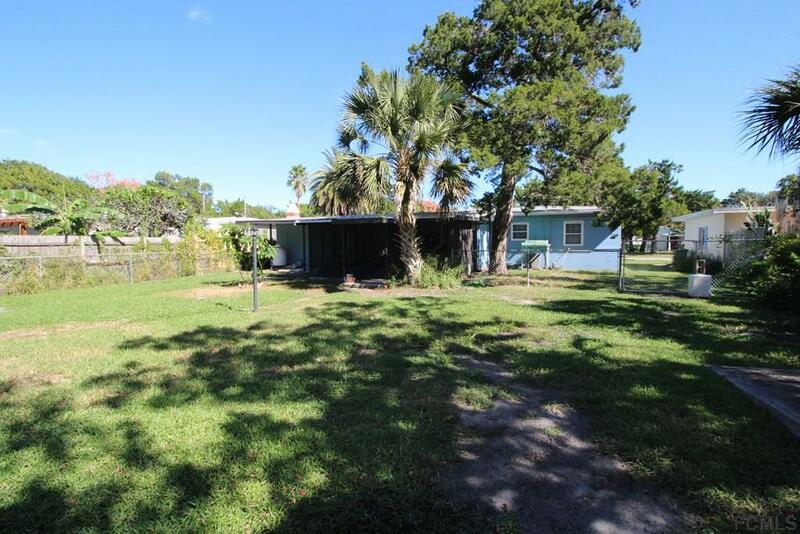 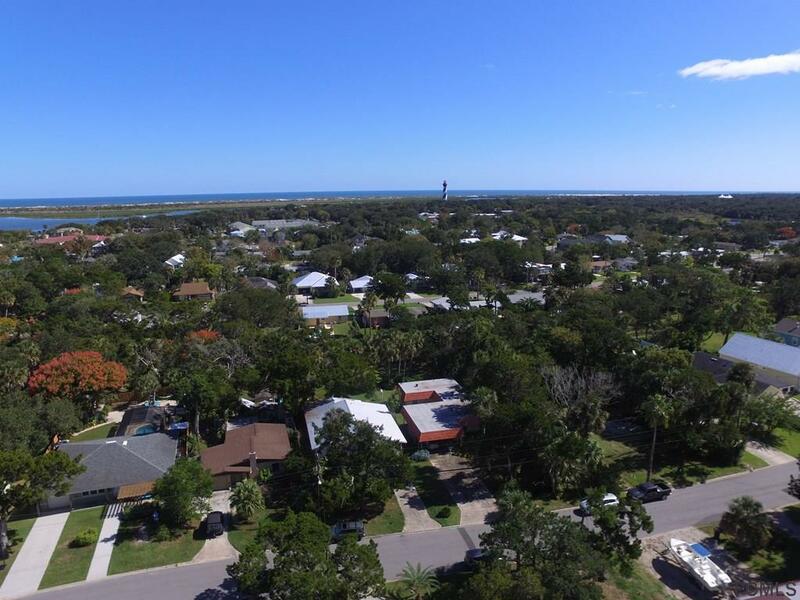 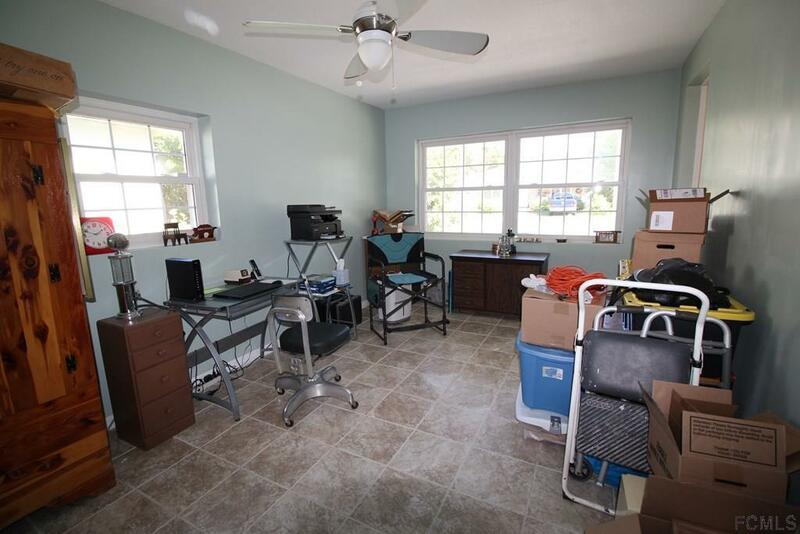 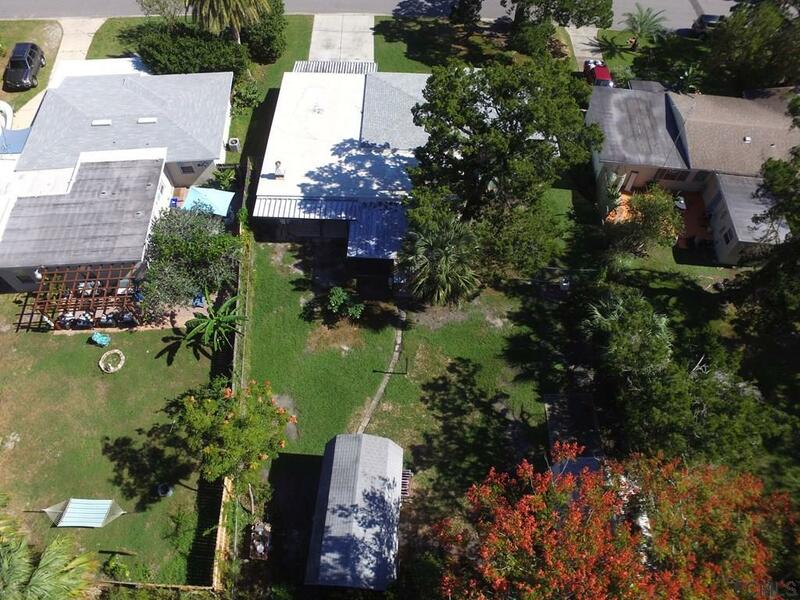 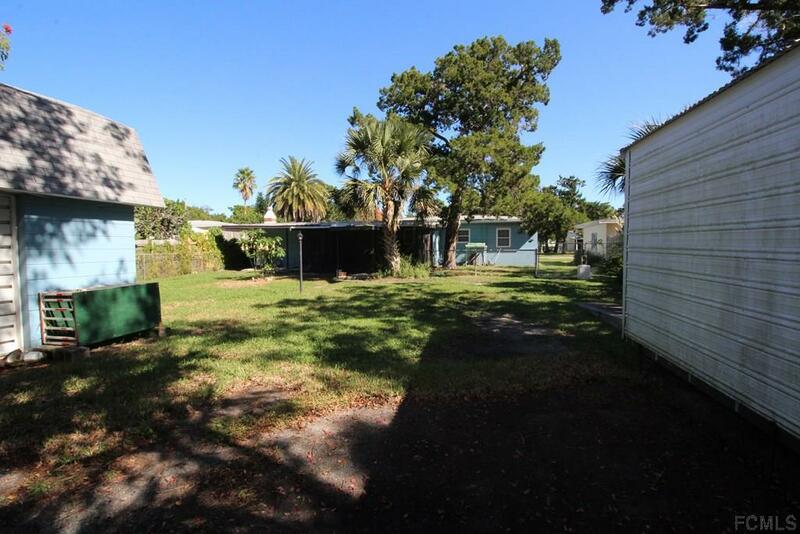 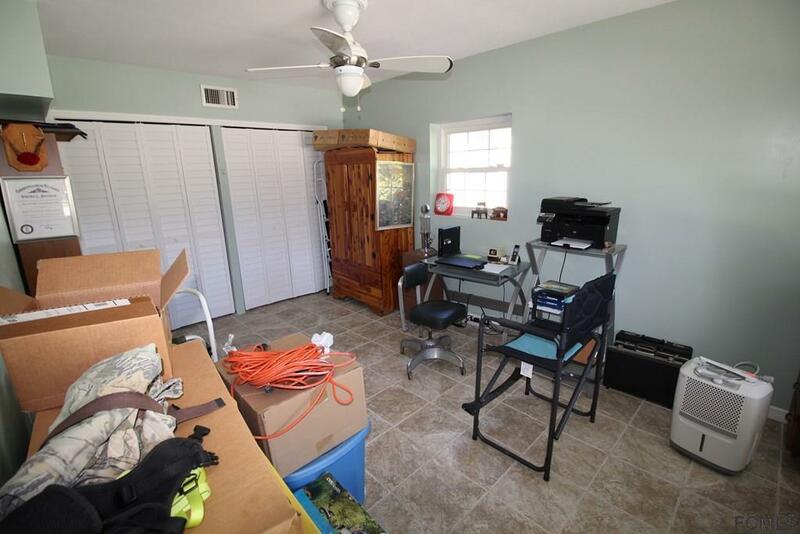 Only minutes to downtown St. Augustine, this 3 bedroom, 1 bath concrete block home is situated on a large lot and has been updated with a new roof in 2016, vinyl double insulated windows, newer a/c and water heater and has been re-plumbed with PVC. 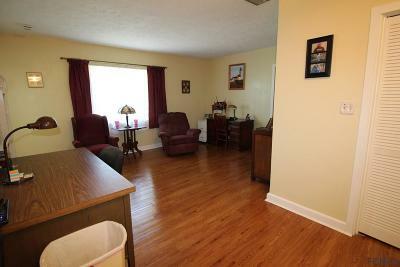 The flooring has also been replaced with attractive vinyl plank, vinyl and tile. The welcoming floor plan opens with the foyer leading to a formal living room and large family room that flows nicely into the kitchen. 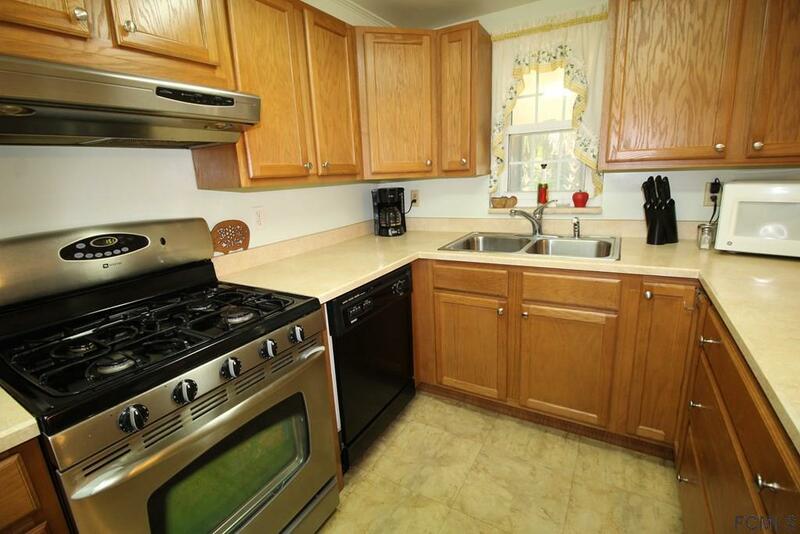 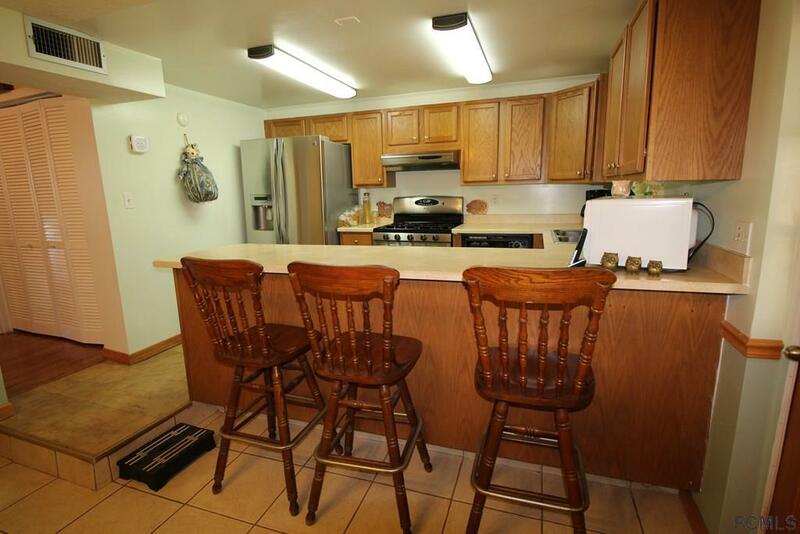 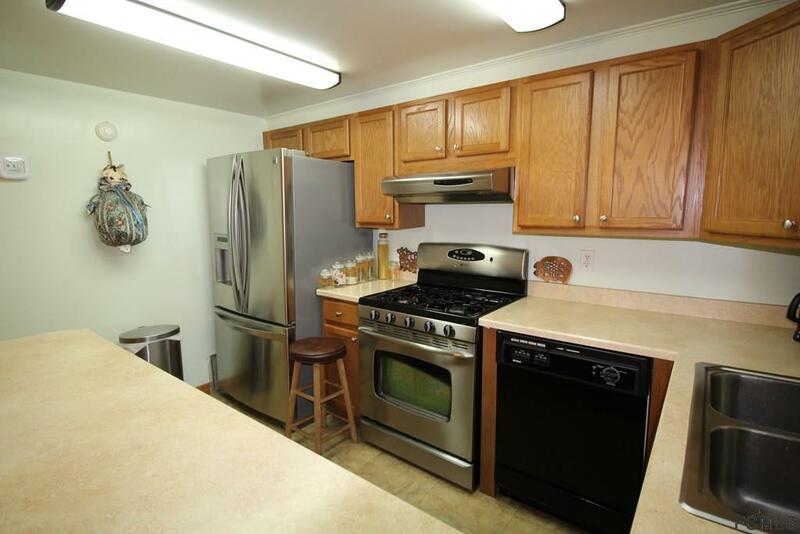 The kitchen has plenty of cabinet space and stainless steel appliances, including a gas range. The breakfast bar allows for casual dining and entertaining. 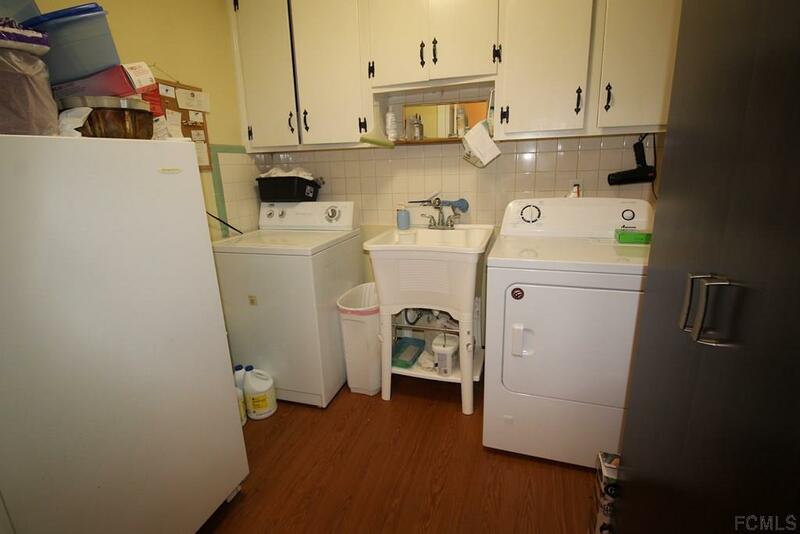 Another nice feature is the large interior utility/laundry room with plenty of storage space and could easily be updated into a 2nd bath. 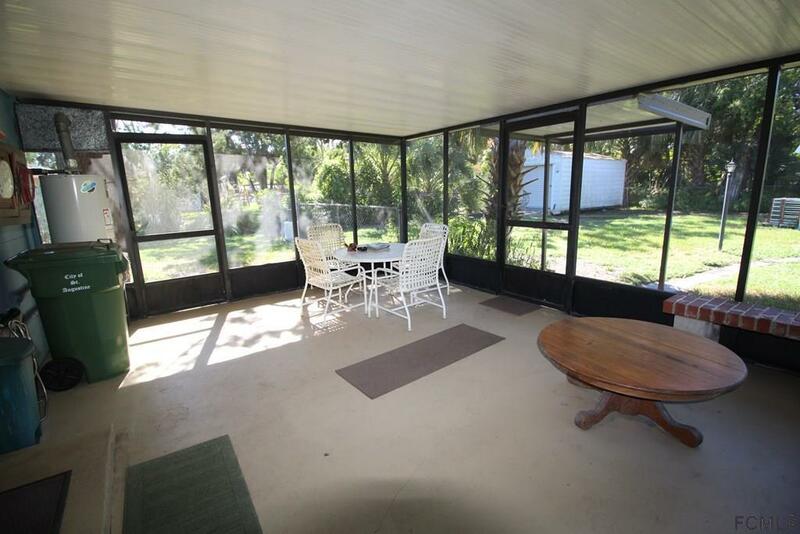 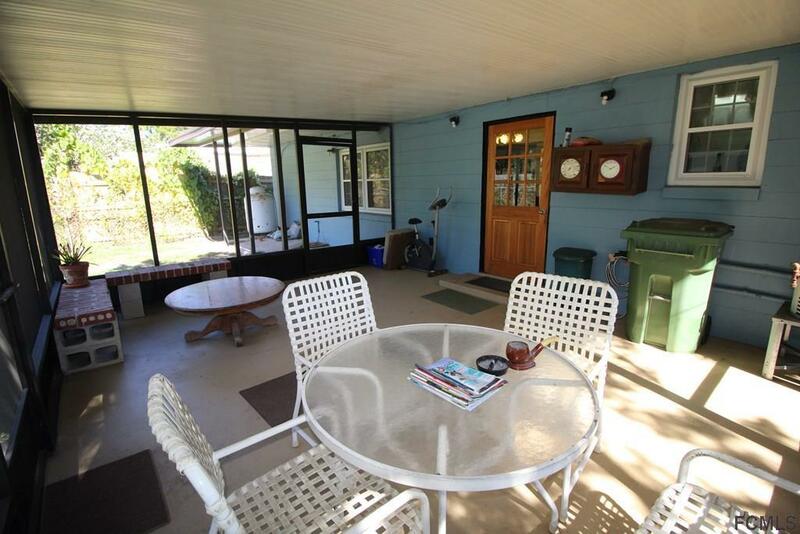 For outdoor living and entertaining there is a large, screened porch. 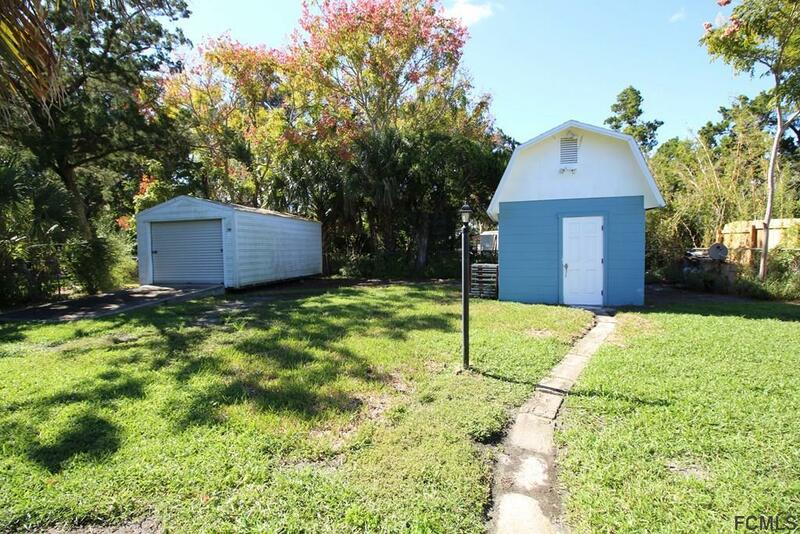 There is a one car detached garage in backyard and a concrete block workshop with a high roof for additional storage convenience.